As 2016 begins, full of promise and stylish new hotel openings, AccorHotels Luxury & Upscale brands take the opportunity to reflect upon 2015, a year filled with awards for its brand portfolio, including Sofitel Hotels & Resorts, Pullman Hotels & Resorts and MGallery by Sofitel. 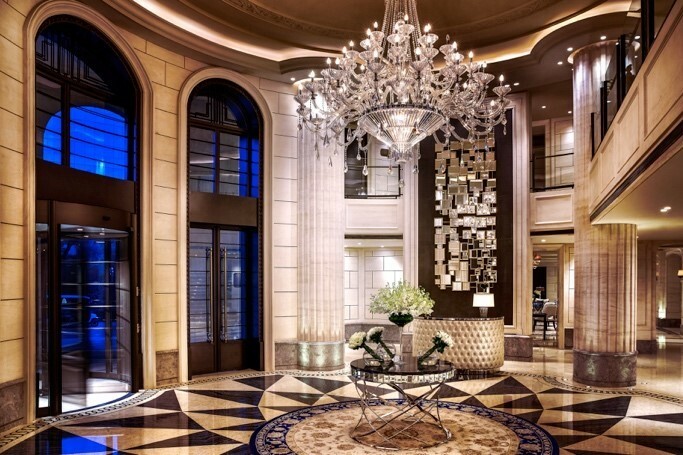 In 2015, AccorHotels Luxury & Upscale brands lived a glorious year and won a stunning total of 929 awards (356 more than in 2014), honoring 179 of its hotels around the globe. The distinctions came from the hospitality industry’s most prestigious organizations, including the World Luxury Hotel Awards 2015, TripAdvisor Awards, and Condé Nast Traveler’s Reader’s Choice Awards, to name just a few. 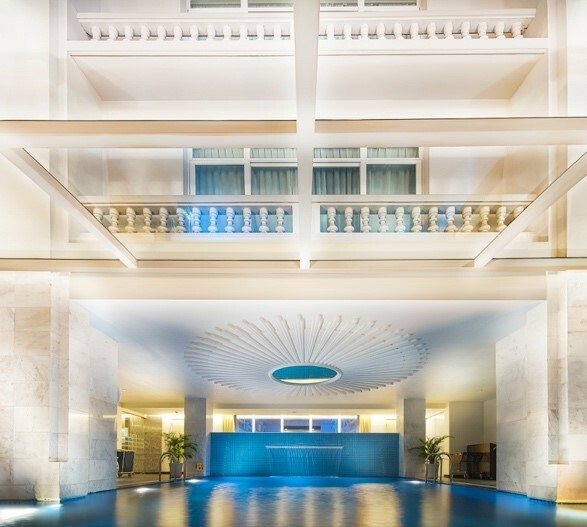 Sofitel Hotels & Resorts was highly awarded in 2015, winning 659 distinctions for 88 hotels across the Americas, EMEA and Asia-Pacific regions. 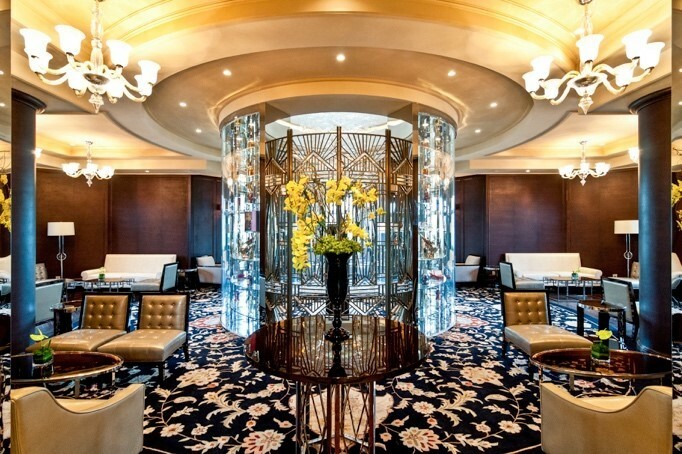 For example, the breathtaking and majestic Sofitel Legend People’s Grand Hotel Xian received 17 different distinctions alone, including being named “Best Hotel of the Year” by THE BUND Magazine, one of the “100 Best Hotels in China” by Travel + Leisure Magazine, and “2015 Best Heritage Hotel” by LUX 2015 Hotel & Spa Awards. On the other side of the world, Sofitel Legend The Grand Amsterdam received seven different awards, including being named TripAdvisor Travelers’ Choice 2015 Winner, and “Best Hotel Netherlands 2015” by the Hotel of the Year Awards. The SO Sofitel collection of unique and contemporary hotels and resorts was also well recognized throughout the year. 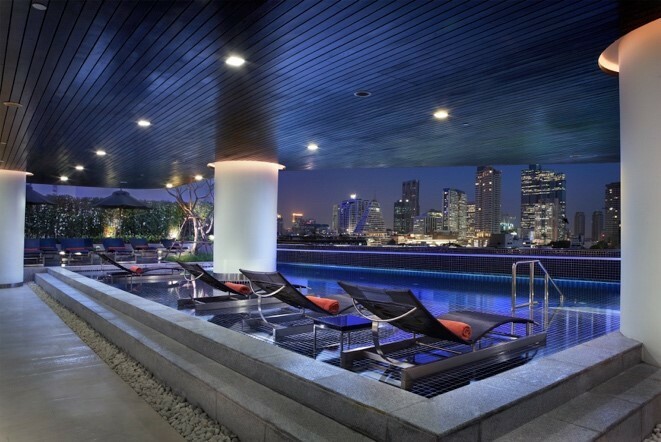 SO Sofitel Bangkok won 17 awards, including the Condé Nast Traveler 2015 USA Readers’ Choice Award for “Top 10 Hotels in Bangkok,” and it was also voted “Asia’s Top Design Hotel” by NOW Travel Asia Awards 2015. Sofitel London St James was also honored, including two awards for its SoSPA: a “2015 Certificate of Excellence for SoSPA” by the TripAdvisor 2015 Awards, and “Luxury Contemporary Hotel & Spa of the Year” by the Luxury Travel Guide Global Awards 2015. 2015 was a standout year for Pullman Hotels & Resorts: it won more than 191 awards total, with 145 awards coming from the Asia-Pacific region. 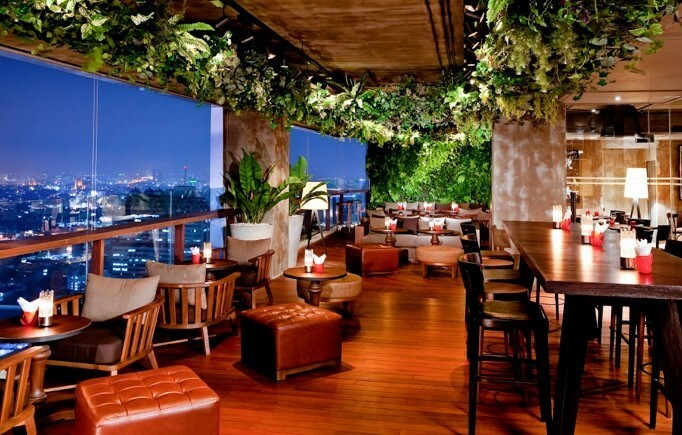 Pullman won 18 awards for its multiple hotels in Thailand, including six awards for Pullman Bangkok Hotel G: among them, a Thailand Tatler “Best Restaurant Award” for Scarlett Wine Bar & Restaurant, and it was also named “The Best 5 Star Hotel of the Year” by Mekong Tourism Alliance Awards. 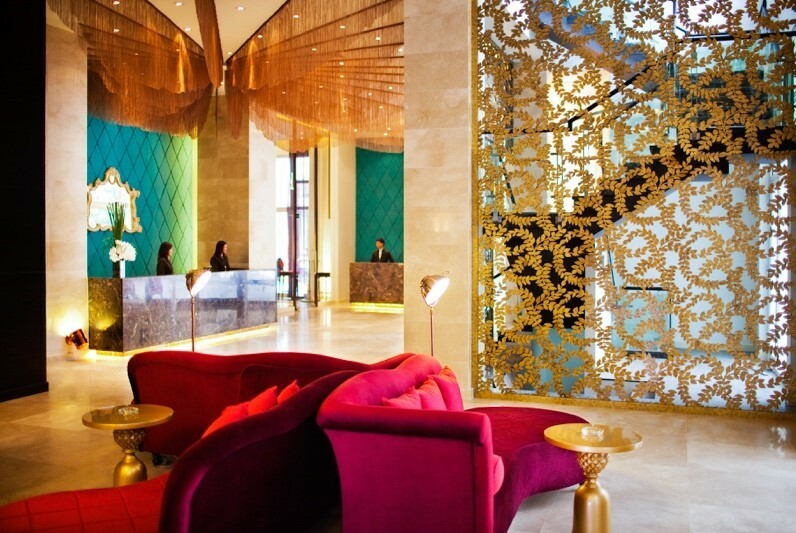 Pullman Auckland won seven awards, such as “Luxury Design Hotel of the Year” by the Luxury Travel Guide 2015, and a World Travel Awards Asia & Australasia for “New Zealand’s Leading Hotel Residences.” Pullman Marrakech won six awards, including “Luxury Resort and Spa of the Year 2015” by Luxury Travel Guide, and it was also selected 12th among the luxurious all-included resorts worldwide in the Huffington Post / Oyster. INK Hotel Amsterdam won an impressive eight awards in 2015, including European Hotel Design Awards for “Best European Hotel Design,” “Best Lobby, Lounge & Public Areas” (winner) and “Best Bedrooms and Bathrooms” (finalist).